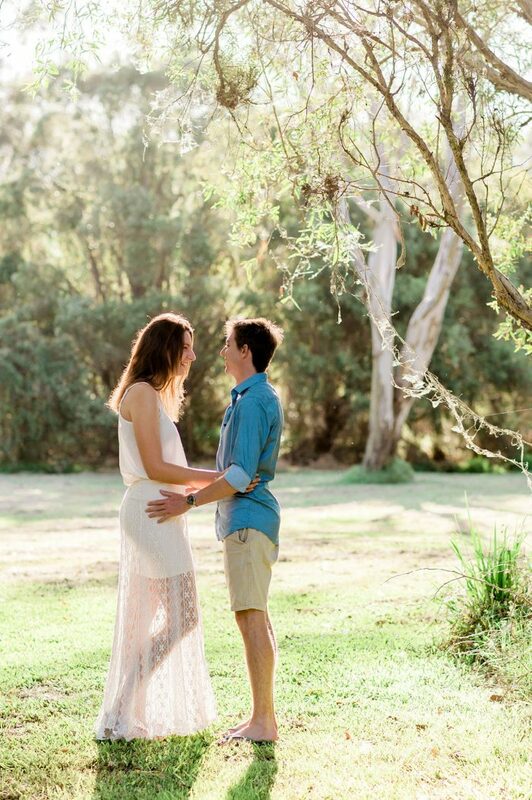 I could not have asked for a more beautiful day or a more lovely couple to spend the afternoon with! 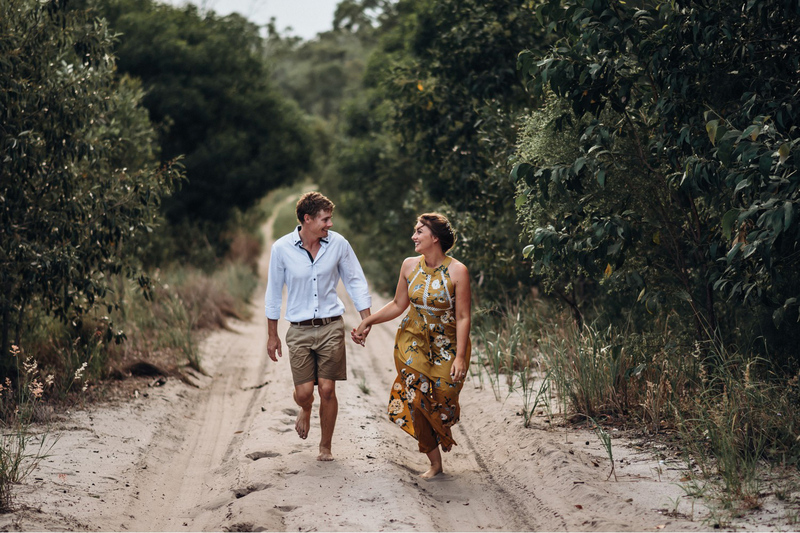 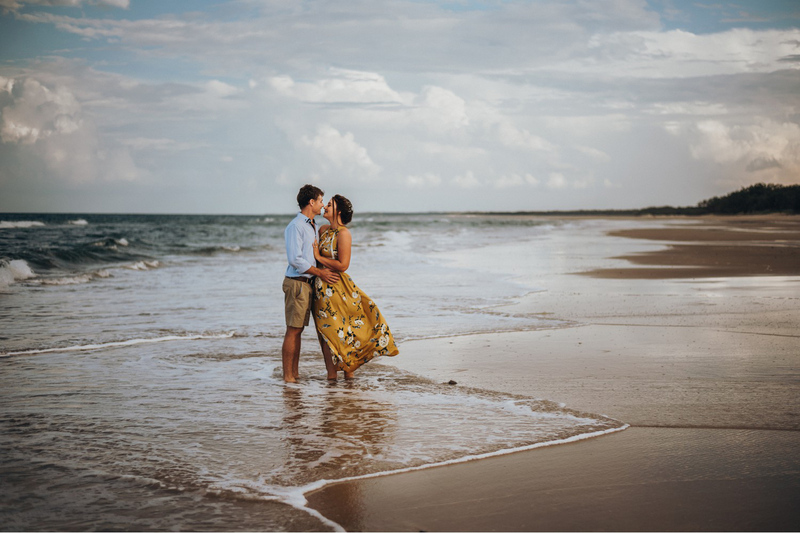 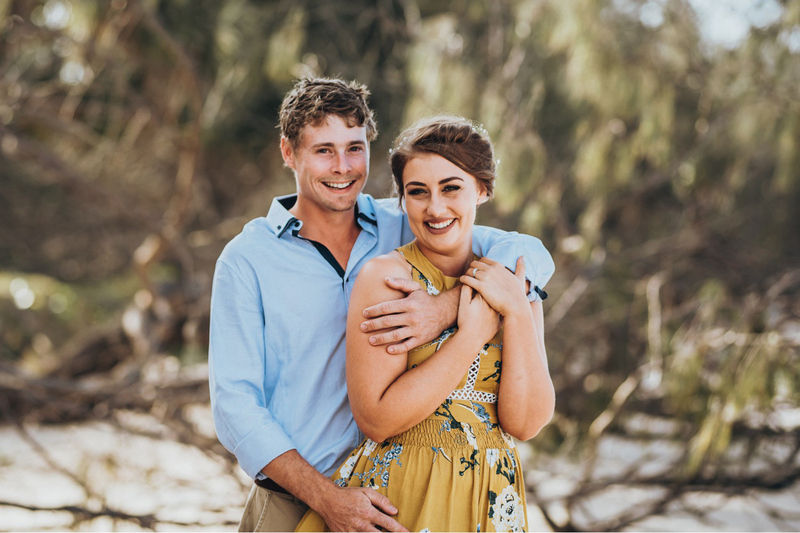 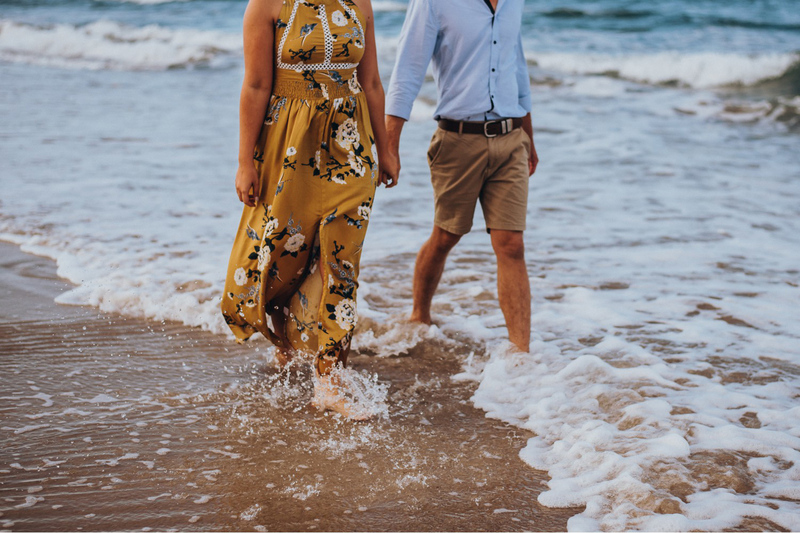 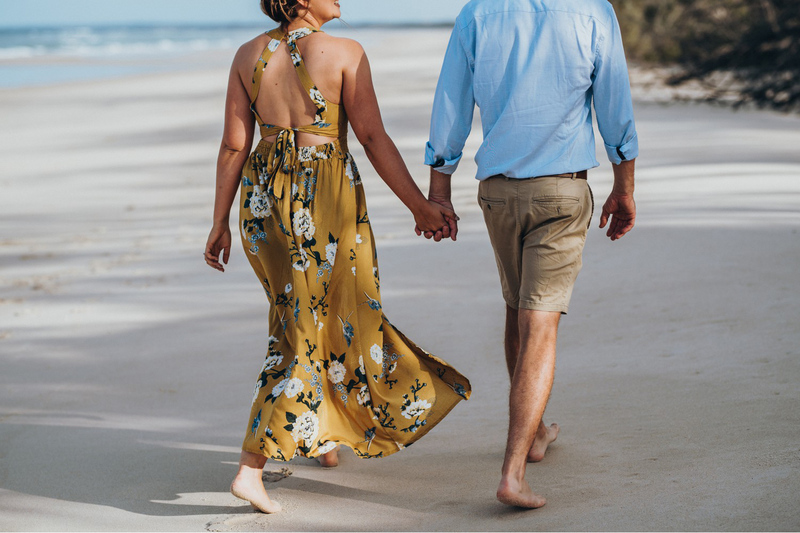 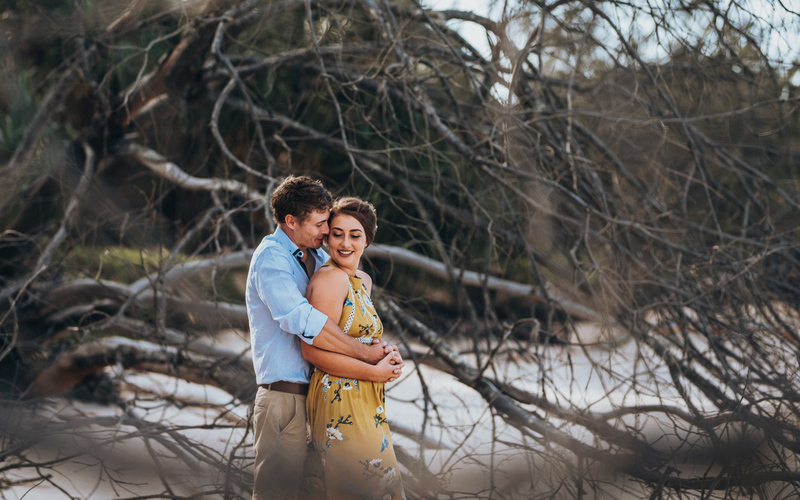 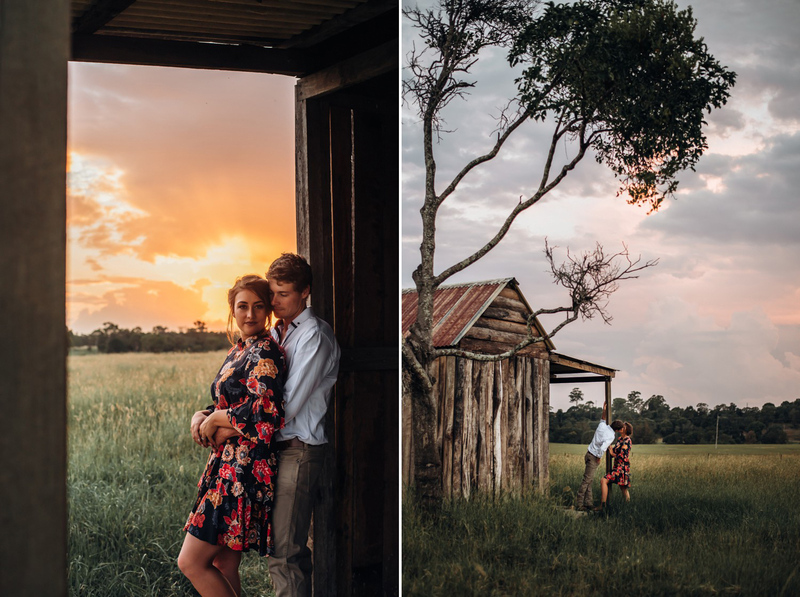 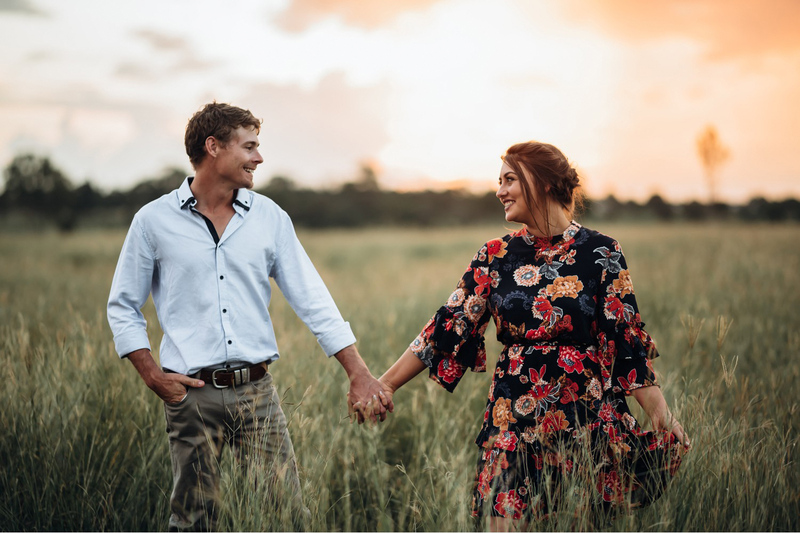 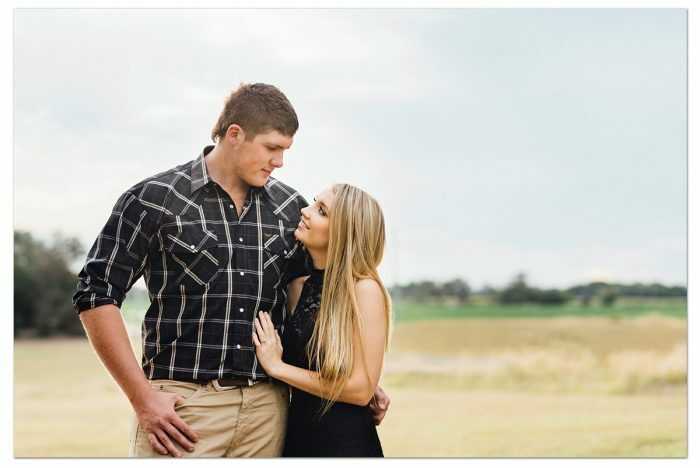 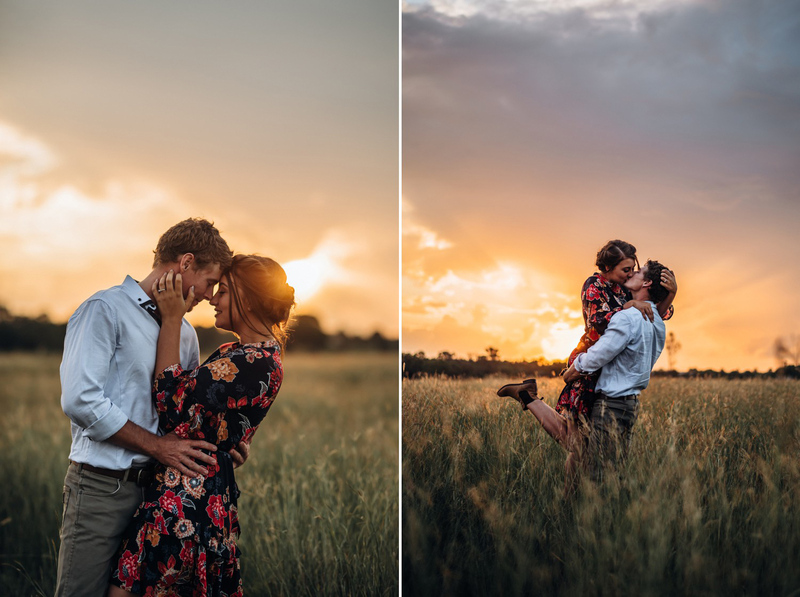 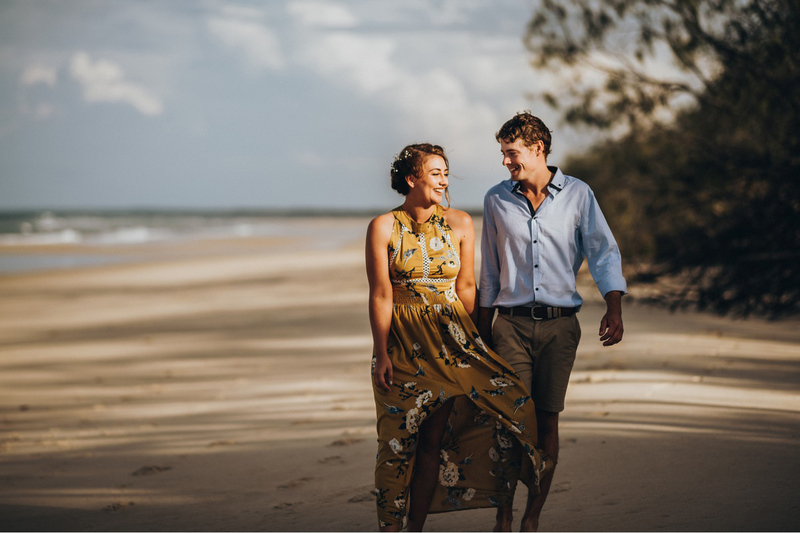 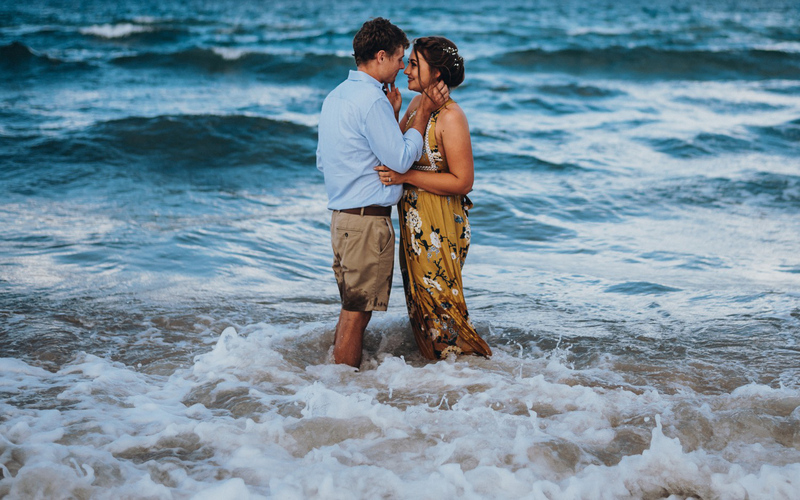 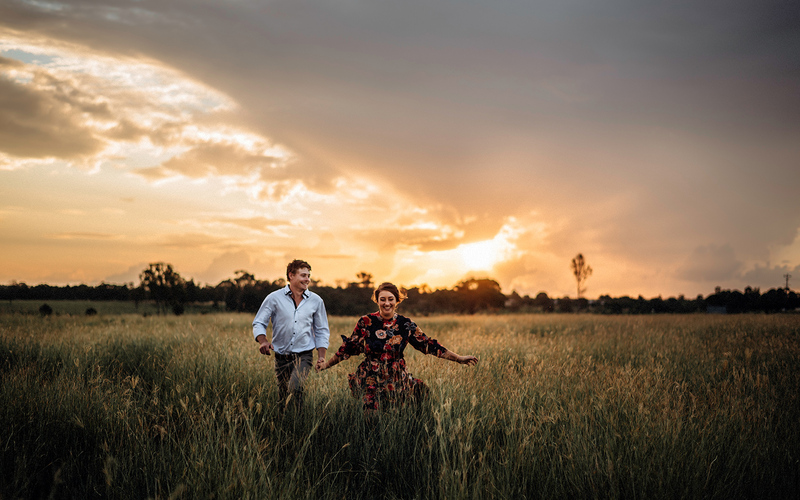 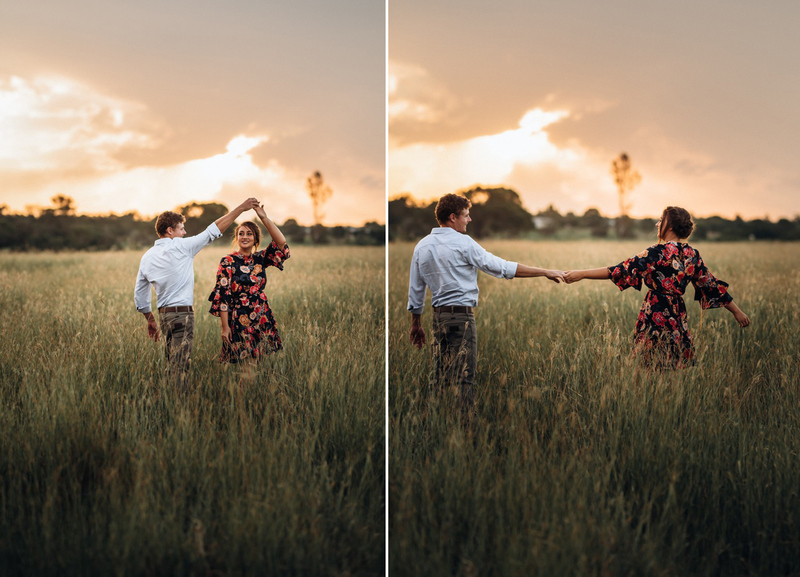 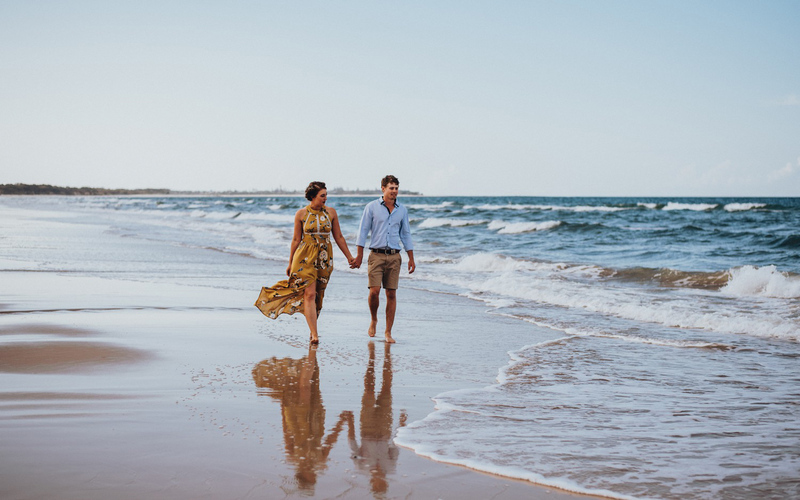 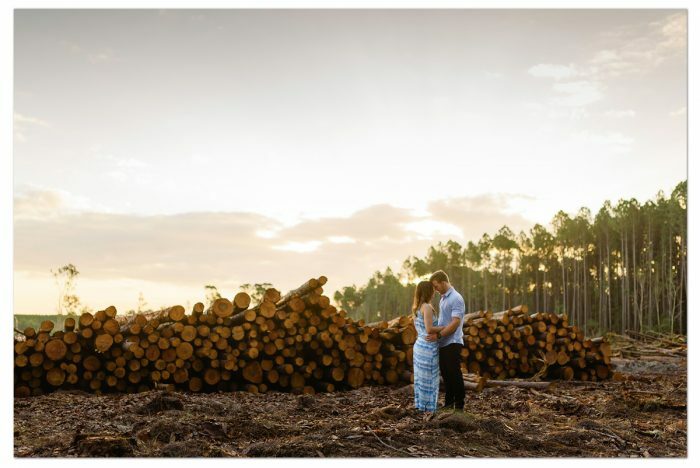 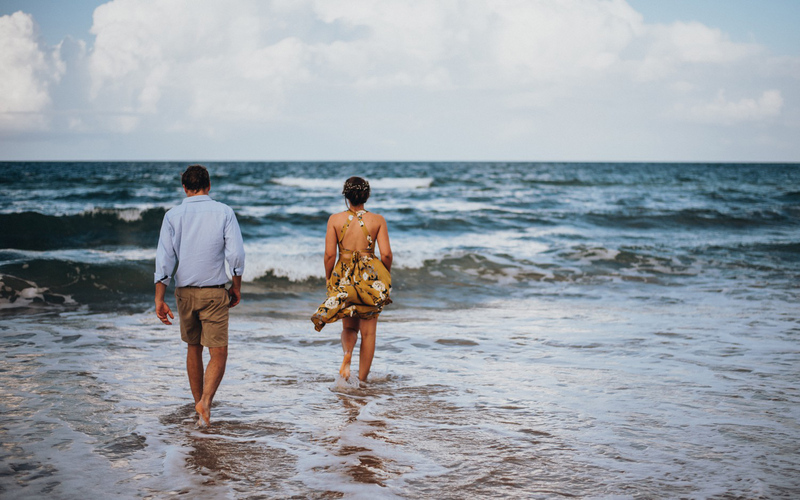 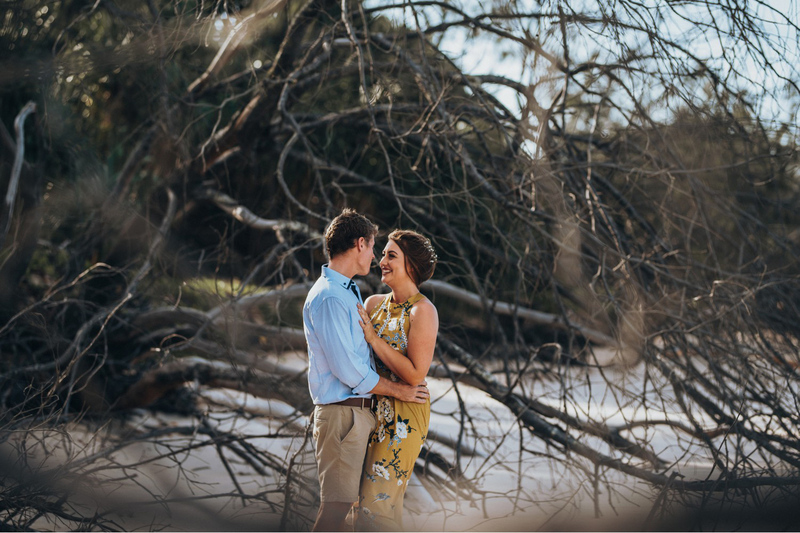 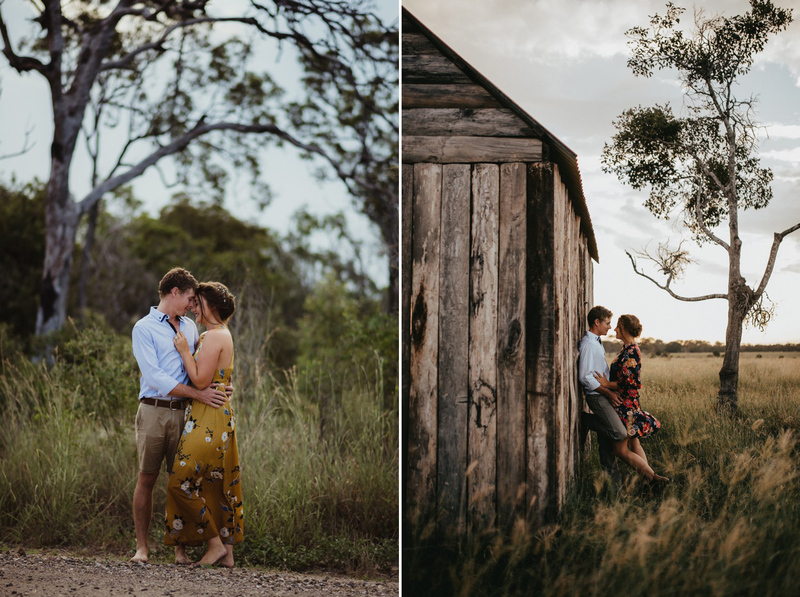 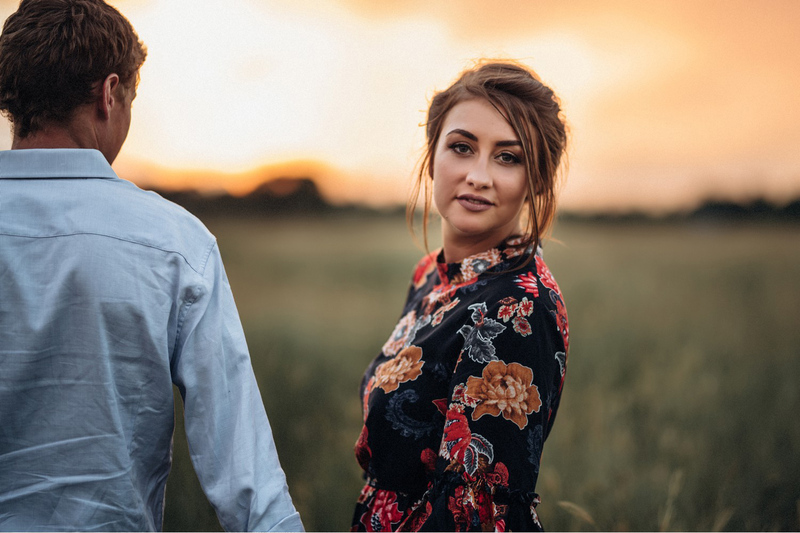 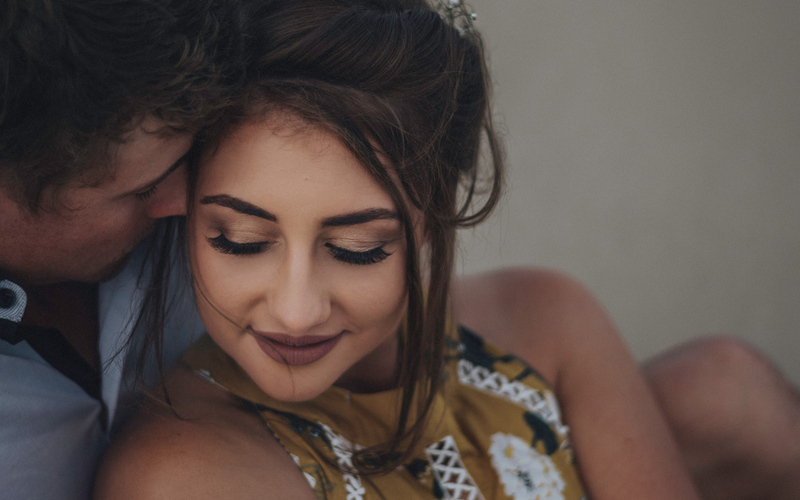 We went from Beach to Bush for this engagement session, and that came with all the elements that an afternoon at the beach can entail, sand, water and mozzies. 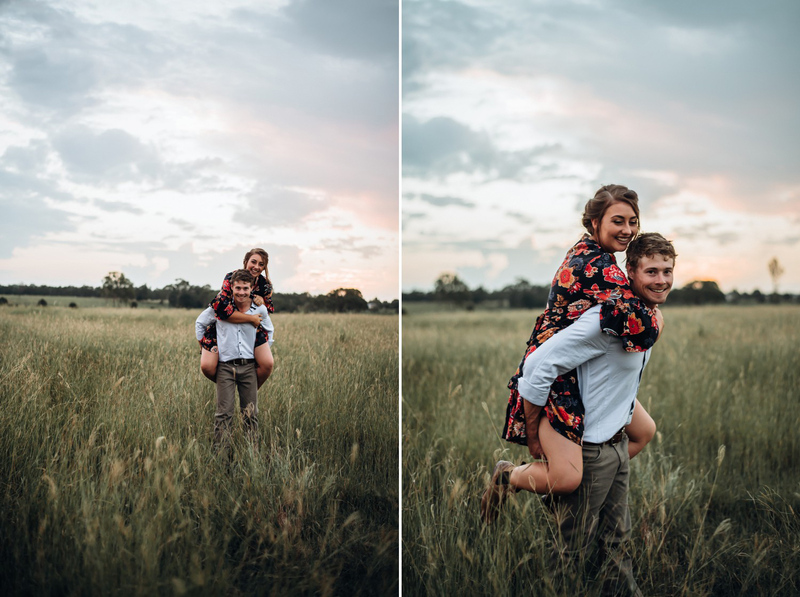 But it was worth it!